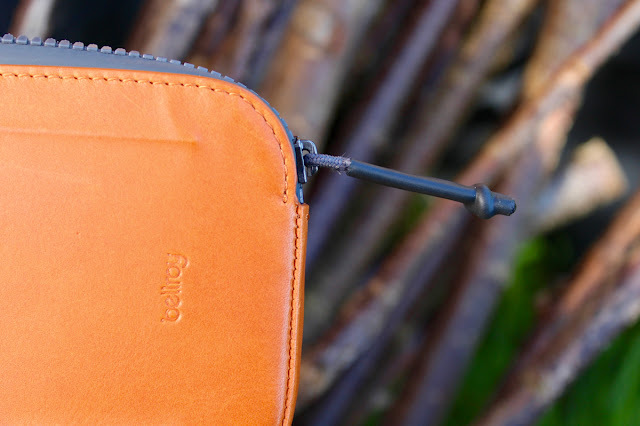 The wallet is made from waterproof leather, and has a YKK waterproof zipper. 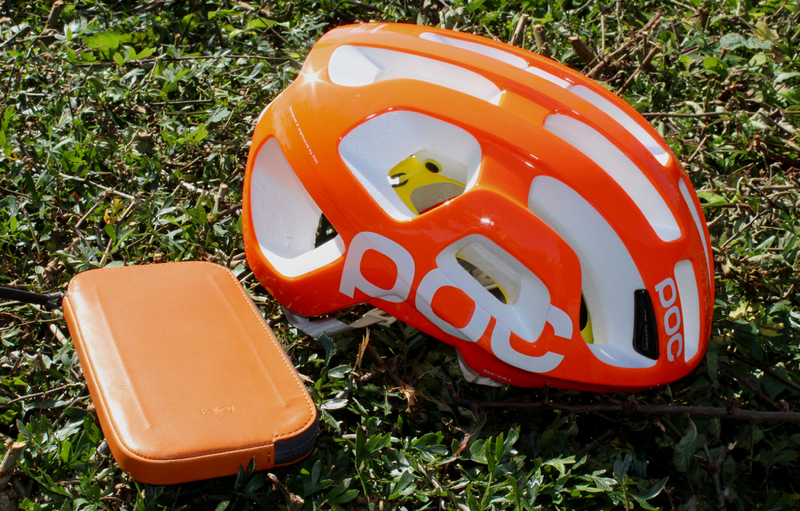 It doesn't create a completely waterproof capsule, as there are still open spots on the seams and zipper end; but short of a roll-top waterproof bag, it provides top level weather protection for your valuables within. 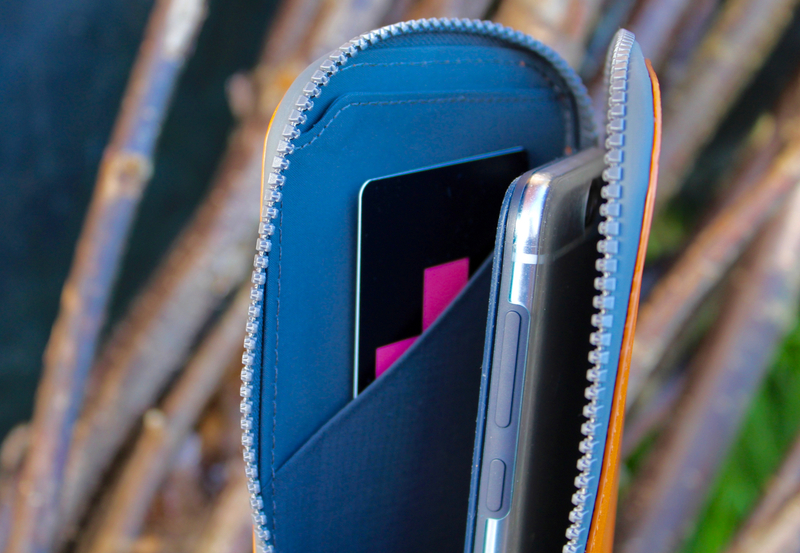 Inside, there is room for an iPhone 6s, or even a 6 Plus (with the larger Plus sized phone wallet reviewed/pictured here). 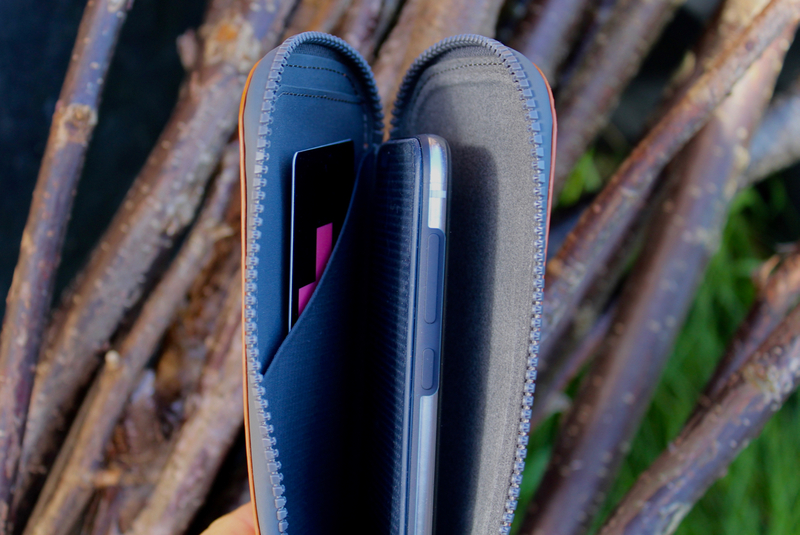 There are then two sleeve pockets; one ideal for cash and a house key, the other for bank cards and ID. 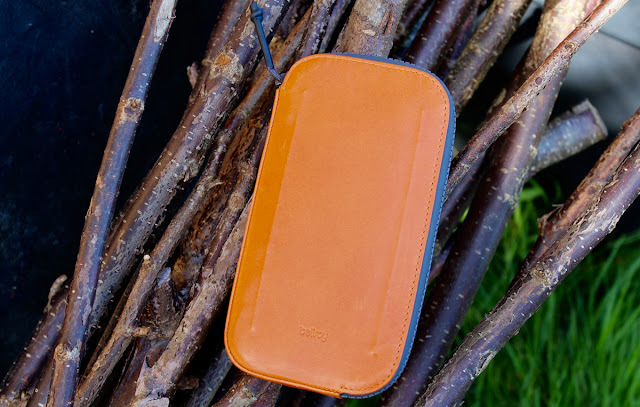 The Bellroy All-Conditions Phone Pocket comes in six distinctive colours: Burnt Orange, Arctic Blue, Black and Charcoal leather, plus Charcoal Woven and Blue Woven. I'm a particularly big fan of the first of these; it ties in well with a distinctive orange, black and red theme, which is running in my kit wardrobe at present. 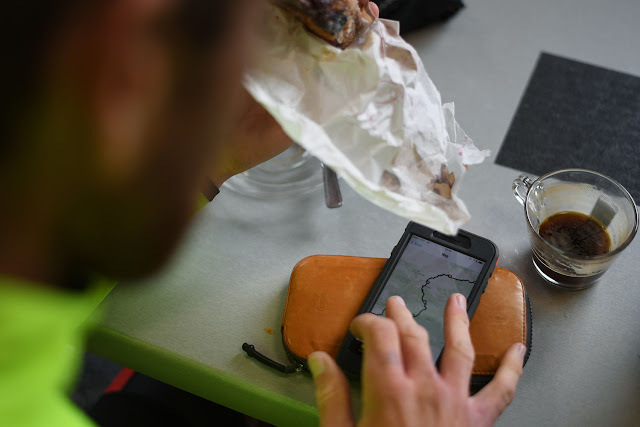 Slipping the All-Conditions Phone Pocket into your jersey pocket is a pleasure; both aesthetically, and because of the knowledge that it will keep your kit safe and dry. An investment in style, simplicity and security. The new All-Conditions Phone Wallet is a great addition to your kit collection. 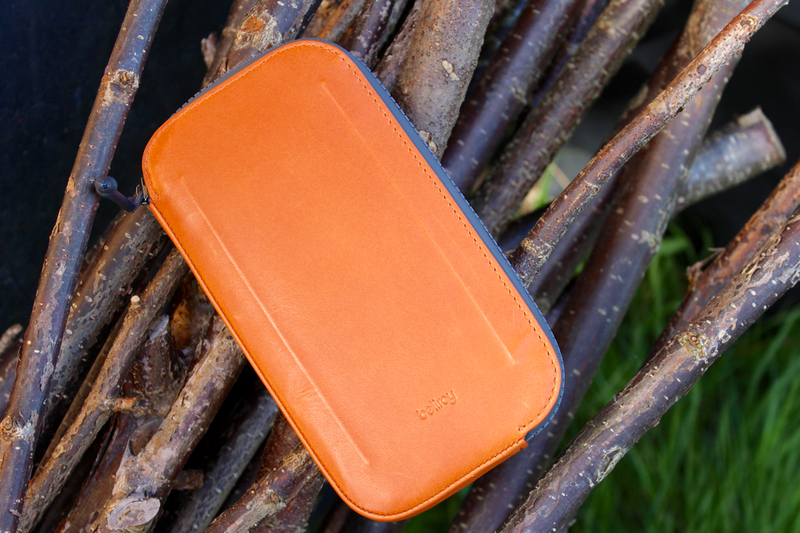 On this review, what you don't you compared this product colecction with the Elements, that you reviewed previously, I use the elements pocket wallet, why should I change it for the all conditions?